In 'Coldest Girl...,' Holly Black has created a vivid world that's not too different than ours -- except that everyone knows the truth that vampires exist. When parents are absent, teenagers have "sundown parties" where no one can leave, and they've shut the doors and windows and warded off the vampires for the night. Learn the basics of hip hop & break dance with Ill at Will at the BBoy & BGirl Workshop! 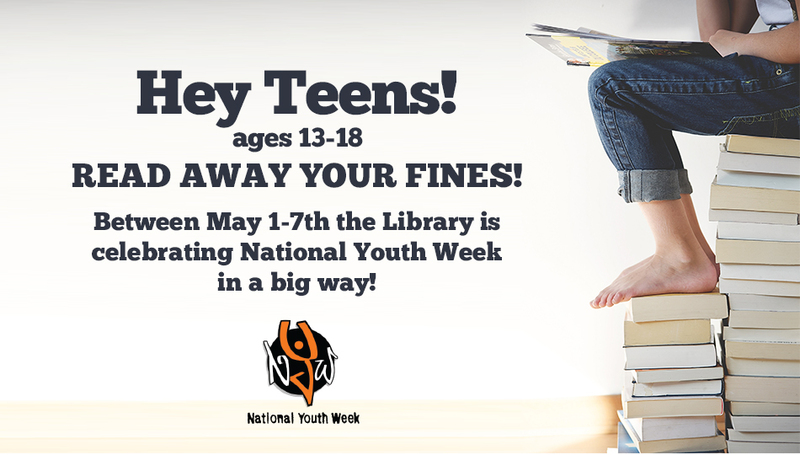 Saturday June 17th from 2:30pm-3:30pm in the Teen Annex, Central Library. Ages 11+. No registration. Free. Additional Session on Saturday, July 15th 2:30pm-3:30pm! Imagine walking down the street and coming upon a mailbox covered with fluttering paper butterfly magnets -- and a card that says "Free/Libre/Gratis" on each one! Art for free?